Archive by Category "Our Company"
Why Pick Mobile Screen Repair? We take pride in our hand crafted windows and doors! We use the highest quality products available, not found at your Big Box Hardware stores! We have been in the Customer Service Business for over 30 yrs, and know what it means to earn your trust and respect! We are not satisfied until You are satisfied with our work! 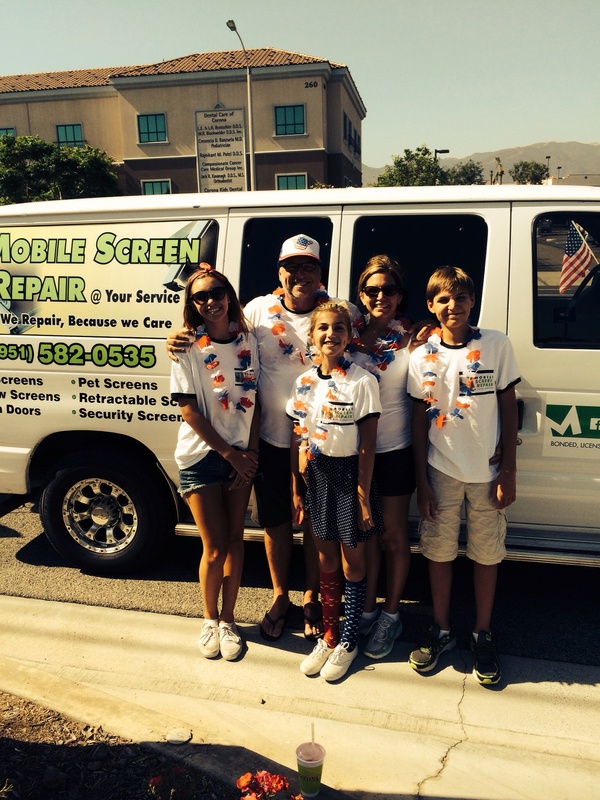 We come to you and do the job right the first time at our mobile screen shop, in front of your house! While you watch, if you like. We treat our customers like family! We would never talk you into something you don’t need for your home! We have customers for life that tell their friends about our reputation. Whether it’s a window screen repair, a new screen door installation, retractable doors, awnings, pet doors, security doors… We’ll be glad to come over and tell you what it’s going to take to get the job done. You won’t have to pay a thing until you actually hire us. 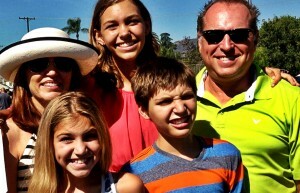 We’re all over Southern California, so we’ll be happy to come over. Remember, call for a free estimate! Window Screen Repair in Corona, CA is what our business specializes in, but we handle a lot more. We fix and install window screens, screen doors, security doors, and pet doors too. We’ve handled window screen repair for hundreds of customers all over Southern California, not just Corona. Let us install your new screen doors, retractable screen doors, pet doors, and window screens.